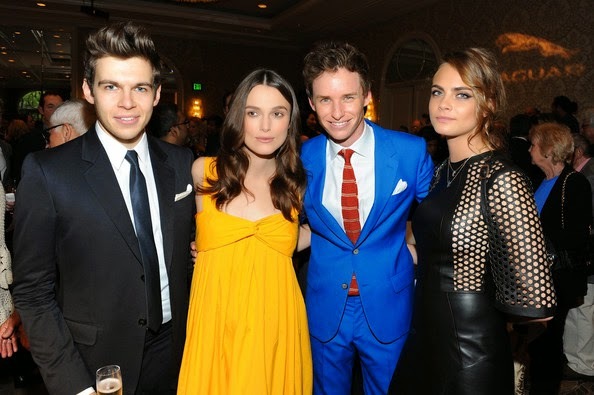 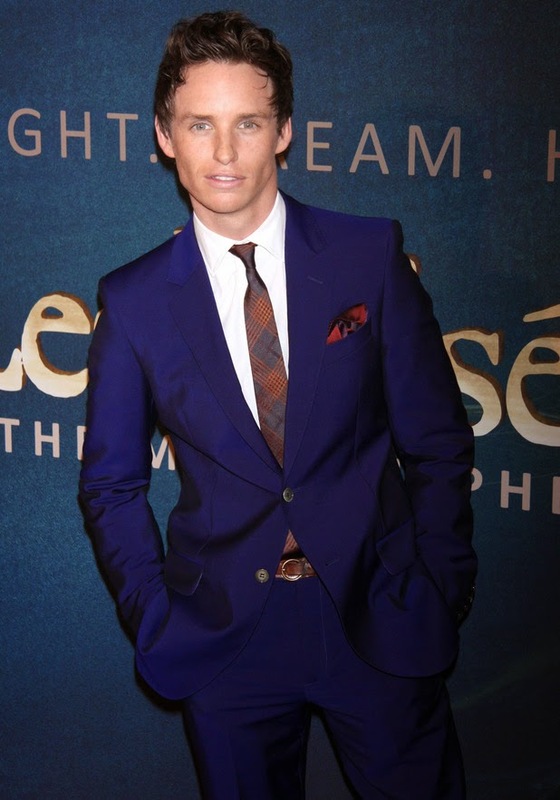 The most stylish at the Oscar night was definitely him: Edward "Eddie" Redmayne. 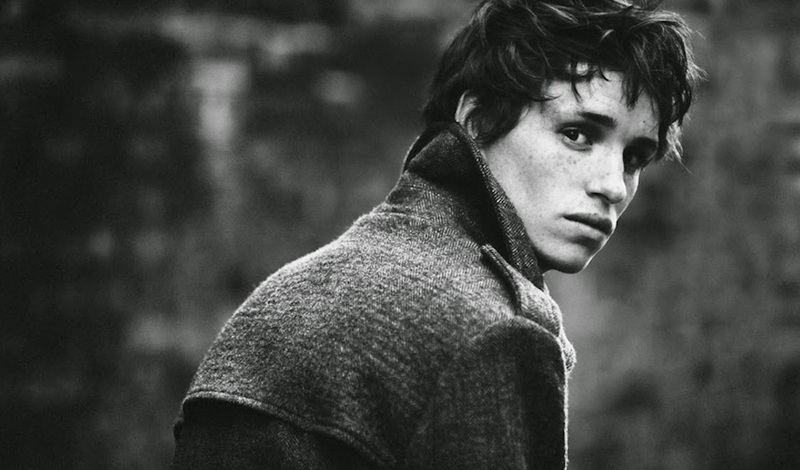 Edward is an English actor, singer and thanks to his boyish charms he's also a model. 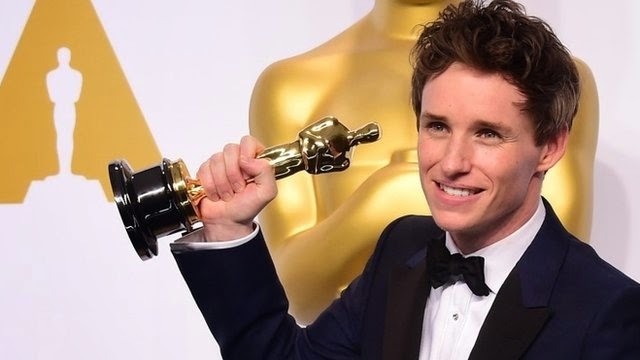 Oscar for his role as Professor Stephen Hawking in The Theory of Everything, he is known also for his roles in Les Misérables and My Week with Marilyn. 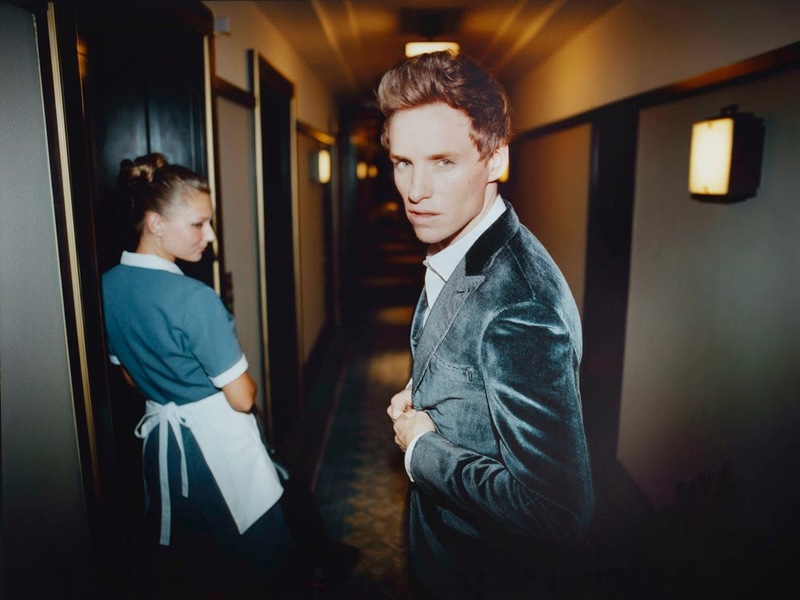 Having modelled for luxury British brand Burberry alongside Cara Delevingne and featuring on Vanity Fair's best dressed list in 2012 . 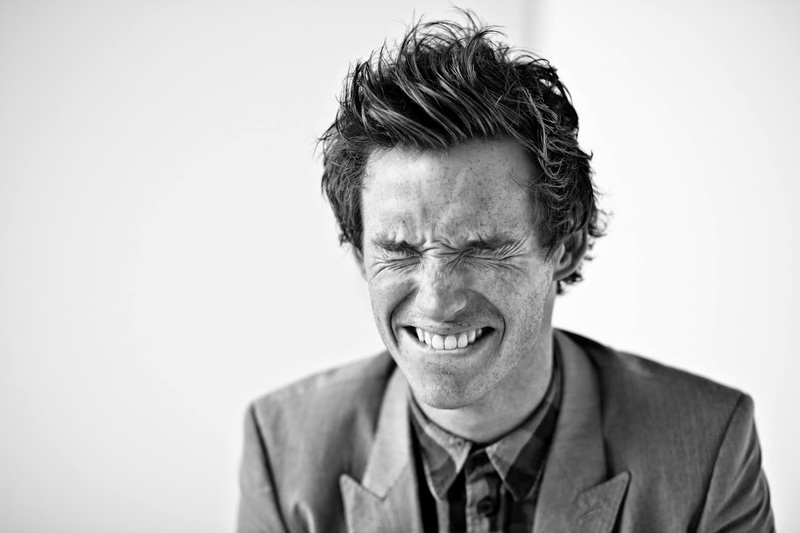 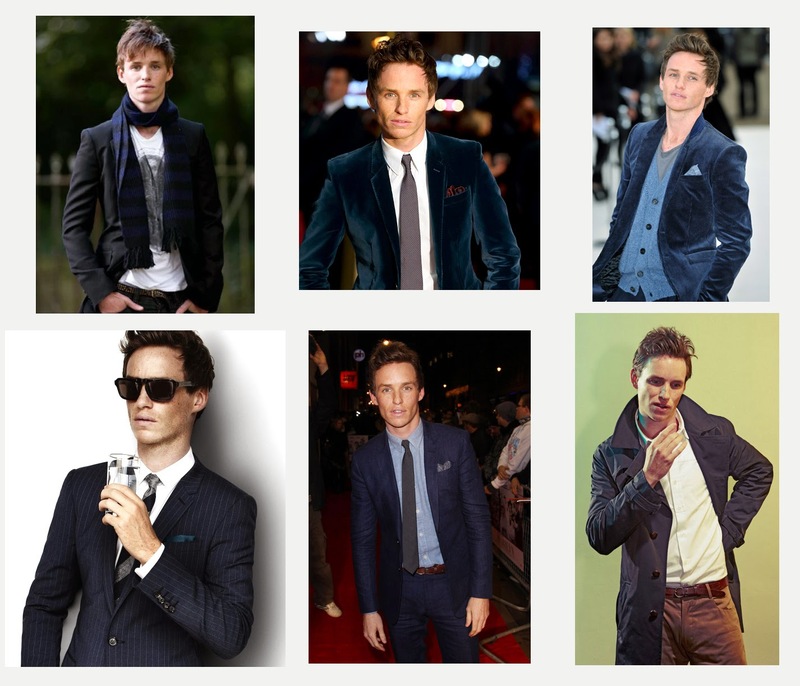 This year Eddie Redmayne has topped GQ's annual best dressed man list. 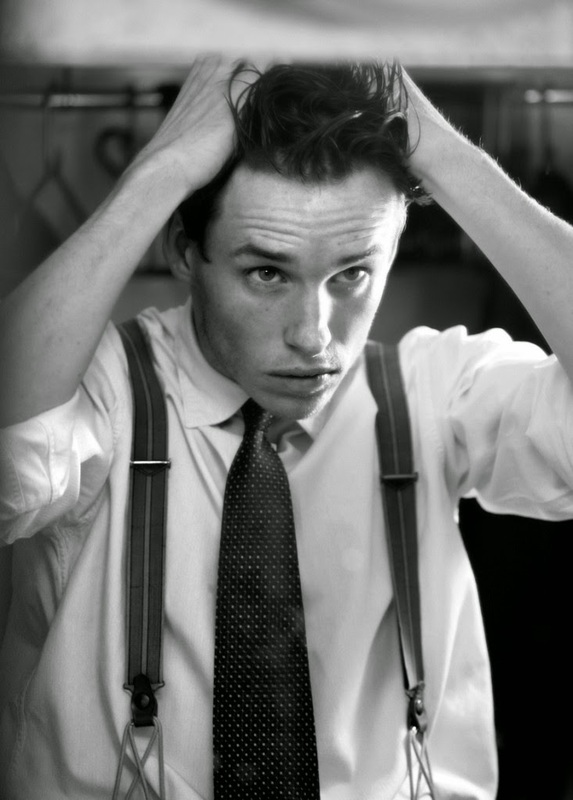 His ultra-cool look is quintessentially British.